Delivered on time and our personalized address stamp is exactly as I anticipated. Great quality! 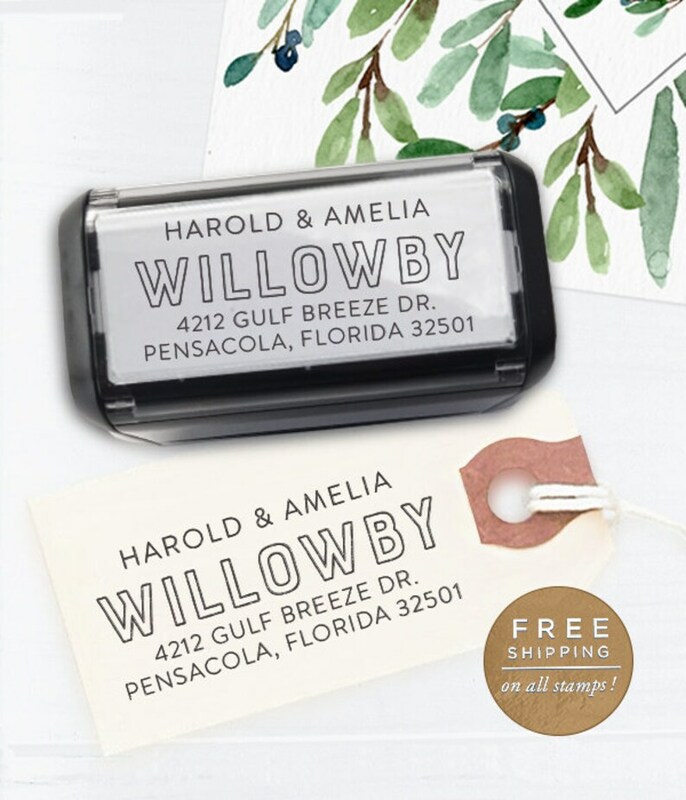 Love my stamp! Looks just as I hoped it would. Planning to purchase more as house warming gifts. Stamp turned out perfect! Thank you!